Oooh. 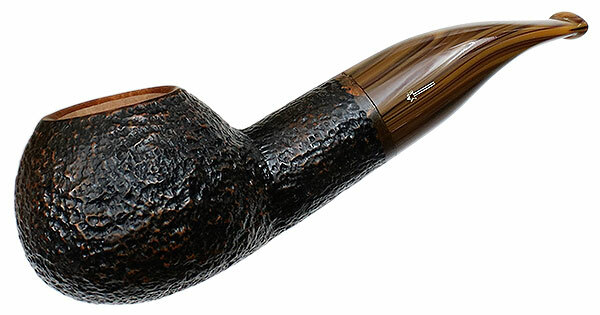 That's a nice pipe. Not even close. Go chunky or go home. Chamber dimensions: 1.07" X 1.34"
Can't help it, I like big, uh . . . bowls. 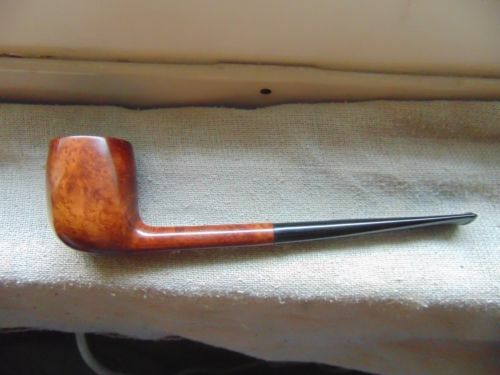 Purportedly "Pre 1944 Merchant Service pipe OWNED -BY BING CROSBY'"
4nogginsmike wrote: It would be a very long post if I put pictures of the pipes that I wanted to buy in the last week. 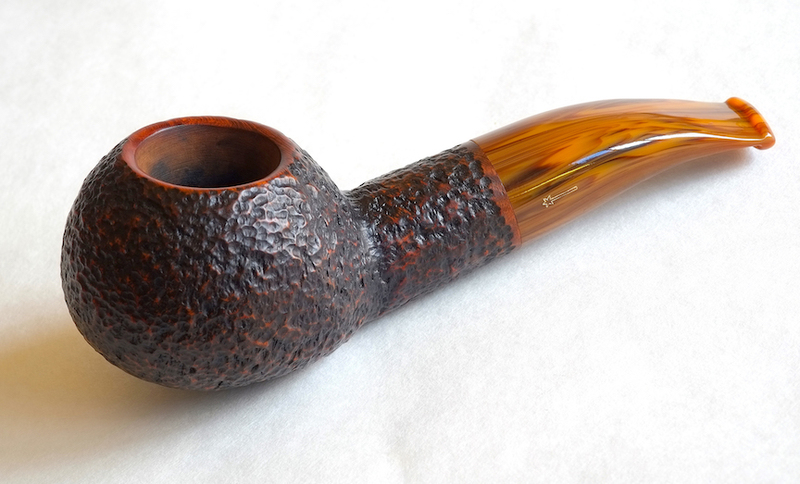 It's a dilemma: if one is serious about pipe smoking, then he likes to look at and study pipes. 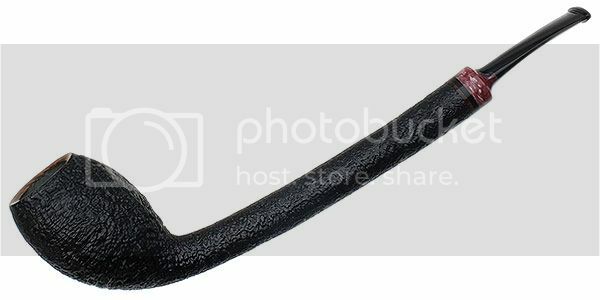 And though pipes bear the looking, it is the looking paired with the possibility of buying that adds that exciting buzz. If one looks and thinks he might buy but is deceiving himself about his available funds, then when he has a pipe in his sights and is about to pull the credit card trigger, he must endure having gone to the brink of the precipice that forced him to abandon the hunt. Pricy pipes: a tricky business. Very pricy pipes: quite usually massive deception. We're on different ends of the spectrum. 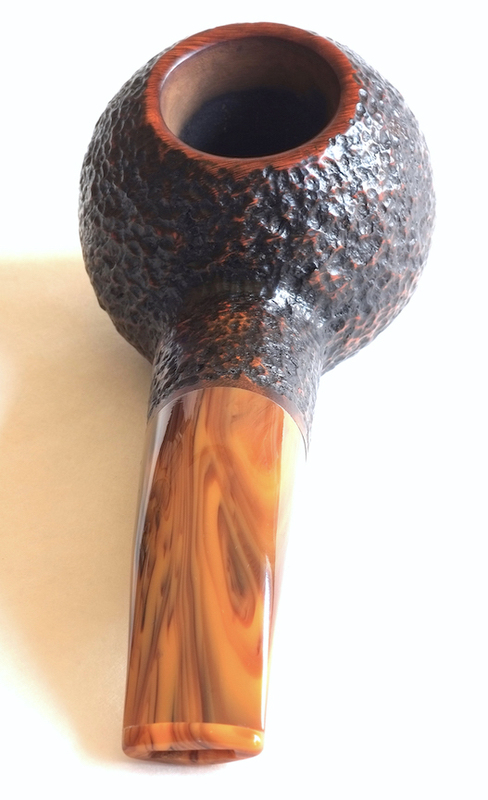 I like to occasionally look at pipes, but I love the ones I have. PAD is dormant. I'm happy with that. I said chunky. That's just plain obese. Wow that is a beast! That one might be too big for even Goose! Let's see... does Proctor and Gamble own Dawn? Investing thoughts to consider. This is so ridiculous, I must now have one. Found a Ceegar/Pipe show not too far from work, over by the Arlington Race track. I shall drop in there later today and see if they have one. If so - it's coming home. It is a big one. EX. This is Rev. Thom's first love. But I think his 1st was broken in an accident with a sheet of plywood. This is what the POY is supposed to be except more modest and chaste. By contrast the 320 EX looks uhhm pregnant. Bulging. I can't buy it anyway, but man, it sure is purdy. 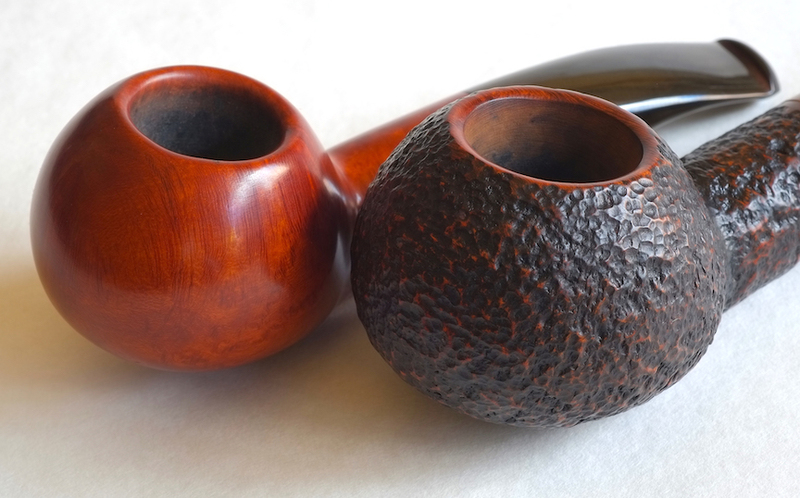 The 320 EX is a weekend pipe. You load it in Friday evening and smoke it until Sunday night. 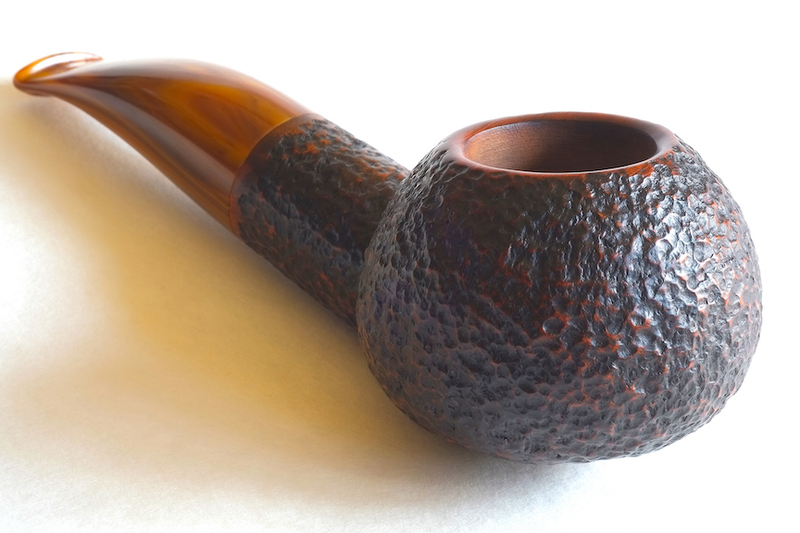 Herbaugh makes a mean pipe! Fortunately, somebody bought it before I could. Last edited by durangopipe on Fri Sep 01, 2017 11:53 am, edited 1 time in total. It's the sheer outrageous that make me think dropping some ducats on it worthwhile. 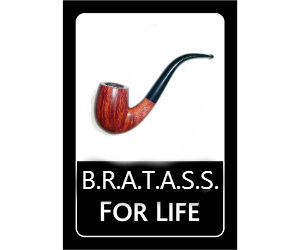 It does draw attention in a pipe rack, that's for sure. I guess that's a confession . . . I have one. I'll post a comparison photo of mine with an already large but not gargantuan 320 KS later. She likes you. Would you like to see More? Yes, I know: Thread Fail. Just trying to drag Joe down with me. Saw that coming. You've got a better jaw than I do, Gunga Din. 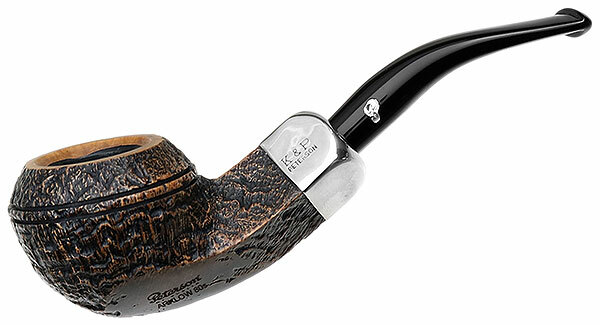 I think that pipe shape should be called the Edward VII. He was a handsome Prince and a bloated King. You'd have to be Paul Bunyan to clench that one.